Listening to Noise and Silence’ positions itself within emerging practices of sound art and its aesthetic and philosophical discourses. The book contributes to knowledge through its engagement with listening as a generative practice, theorising listening as productive in conceptualisations of subjectivity, space, perception and ethics. 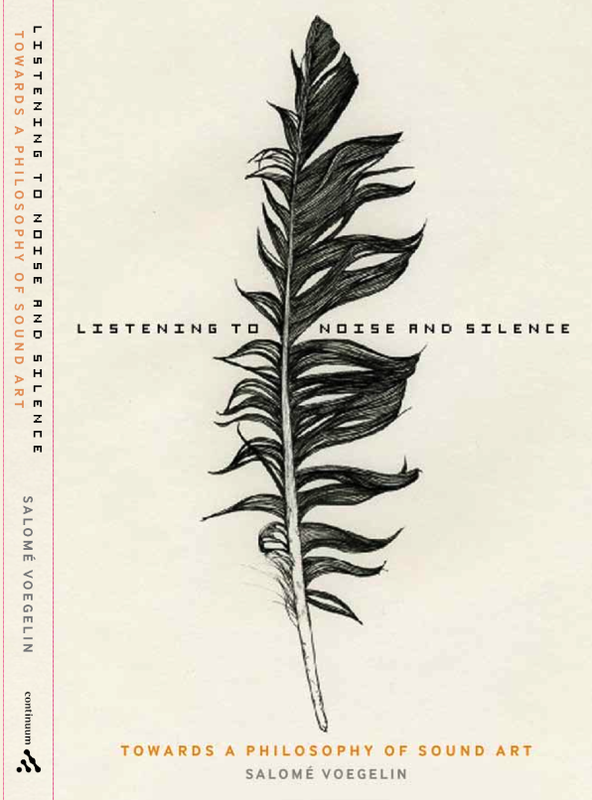 Rather than providing a survey or history of sound art, the book challenges current approaches and canons to develop theories of critical listening by elaborating a phenomenological investigation of selected sound art works. Its arguments re-evalute a predominantly visual art criticism and philosophy through the projection of a sonic sensibility. The book was reviewed in Times Higher Education and has led to numerous invitations, including an invited keynote at ‘Sound Art Theories’ Conference, Art Institute of Chicago (2011) and a residency at Around Sound art festival/conference, Hong Kong (2013).